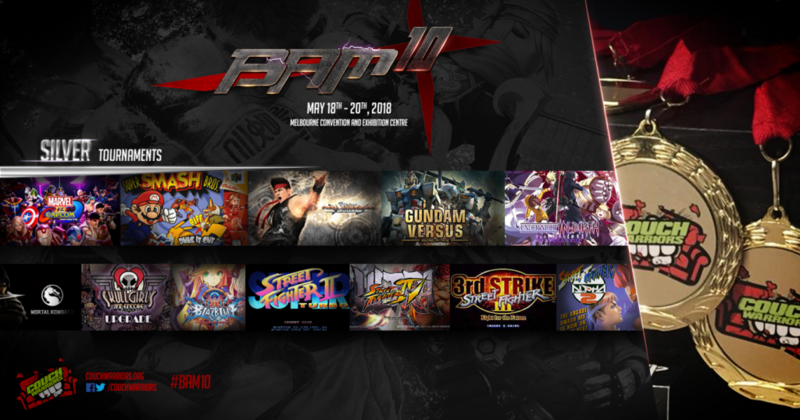 Announcing the Silver tournament lineup for #BAM10! 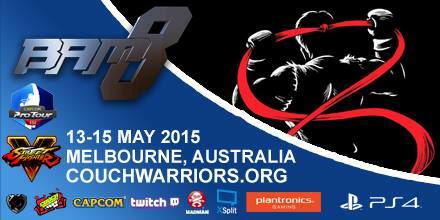 The tournament structure for BAM10 will be in three tiers – Platinum, Gold and Silver. Platinum and Gold are detailed here. Silver tournaments will all be awarded medals and include community DIY events. Registration is available now and the full Schedule will be available soon.